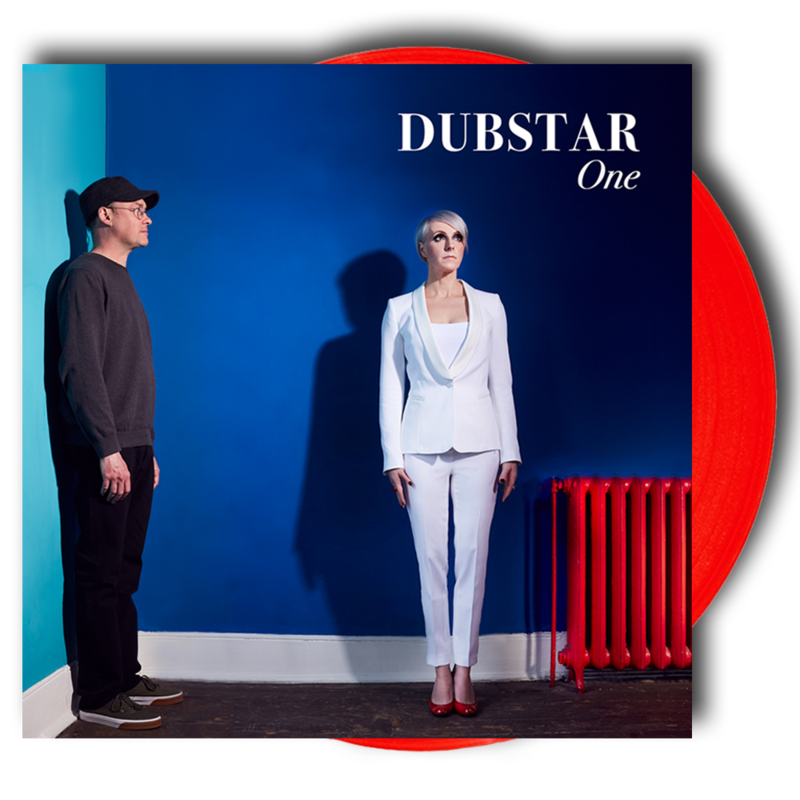 Dubstar – a glorious stain on the bed linen of British pop culture and the last word on decadent, bittersweet, electro-pop – are set to release their first new material for 17 years in Summer 2018. The band, comprising Sarah Blackwood and Chris Wilkie, formed in Newcastle Upon Tyne in 1993, signed to Food Records at the height of the Britpop era and had eight Top 40 singles (including Not So Manic Now and Stars) and three hugely successful albums (including Disgraceful, Goodbye and Make It Better) in the 1990s before splitting in 2000 and their long-awaited fourth record, One, is their finest album to date. Also includes a code for redemption of the full album as a digital download.